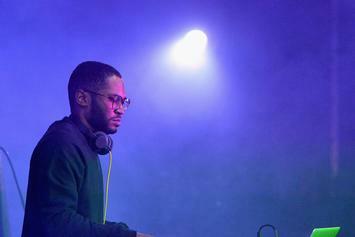 Stream Kaytranada's New Album "99.9%"
Stream the new album from Kaytranada, "99.9%." 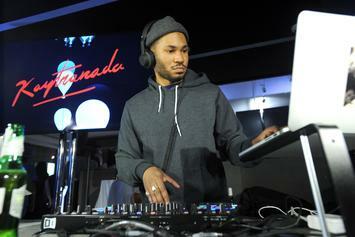 Watch the video to Kaytranada's new single featuring Anderson. 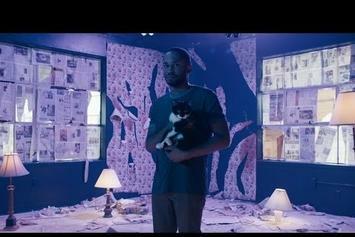 Paak: "Glowed Up." 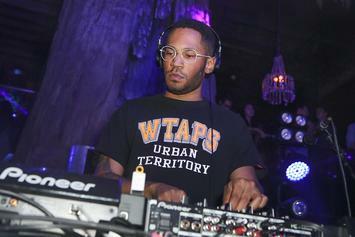 Kaytranada's features are no joke.